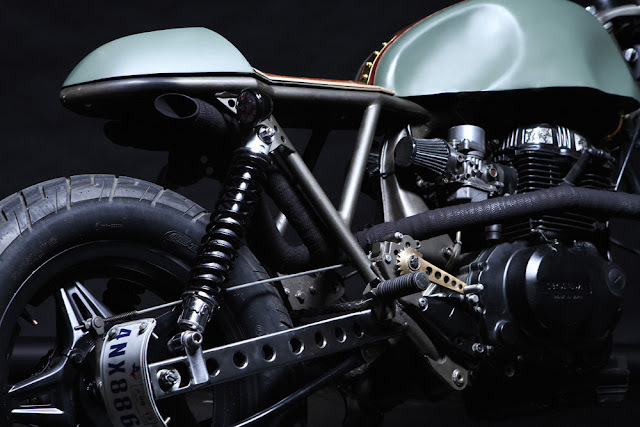 CAFÉ RACER 76: Honda CM400 Cafe Racer. 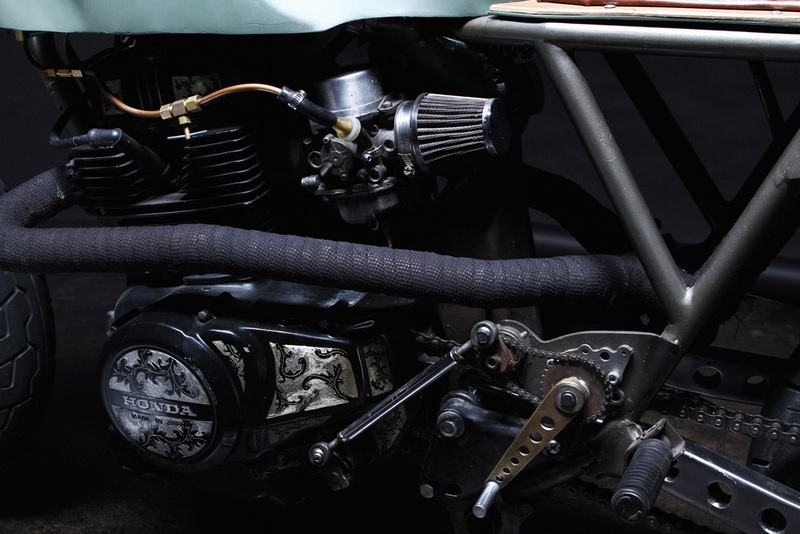 CAFÉ RACER 76: Retro Moto's '81 Honda CM400. CAFÉ RACER 76: Junior Burrell's CM400. CAFÉ RACER 76: 1981 Honda CM400 - Retro Moto. 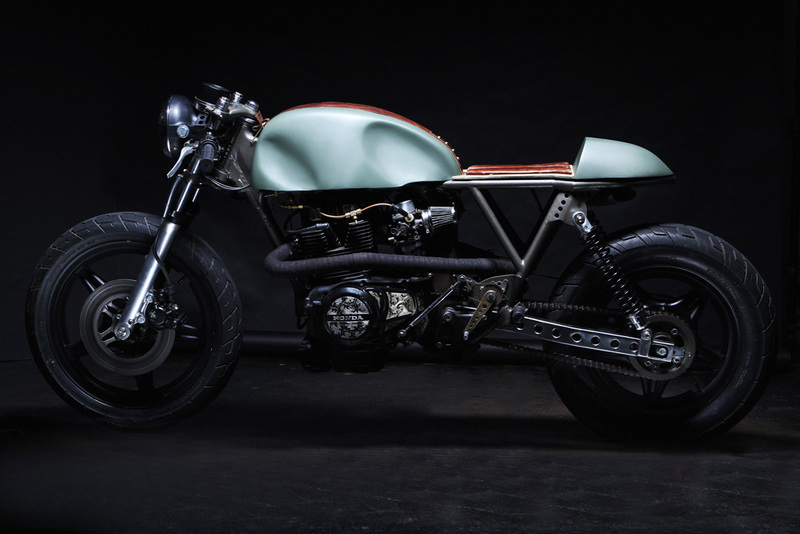 CAFÉ RACER 76: Holographic Hammer. 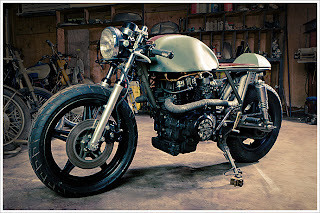 CAFÉ RACER 76: 1981 Honda CM400T - 7Seven Customs.